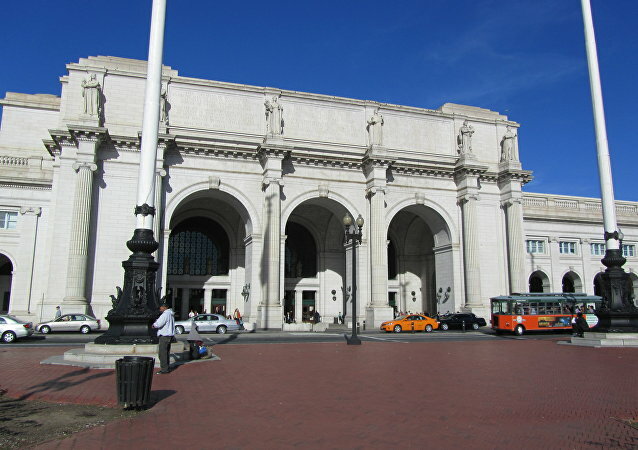 Roads around Washington, DC's Union Station passenger rail terminal were closed by Capitol Police Wednesday evening in response to a suspicious vehicle parked outside the station. Streets have since been reopened as police conclude parts of their investigation. Bomb disposal officers and special police have been called to the southeastern English town of Stevenage due to a suspicious object, and local shops and businesses have been evacuated, according to Hertfordshire police. 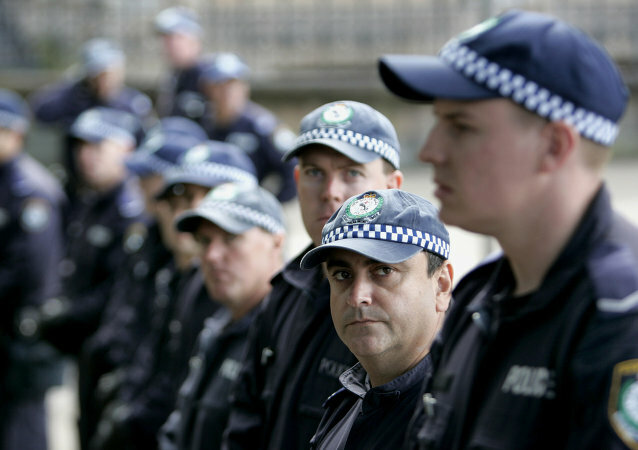 Australian police have closed off an area located between Melbourne's Kellaway Avenue and Mount Alexander Road and dispatched its bomb squad to the scene, local media reported Monday. 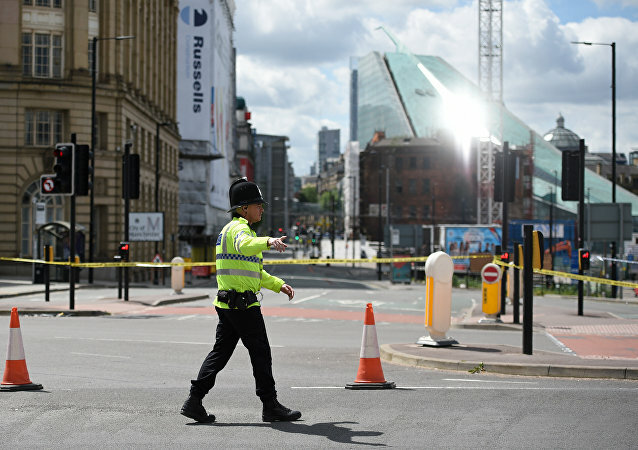 A bomb squad, in coordination with local police, is searching flats in Withington and Moss Side in the Greater Manchester area following last night's arrests in connection with the investigation of Monday's deadly terrorist attack in the city, Manchester police said in a press release. Explosives experts of the FBI introduced a three-day training course to Ukrainian bomb specialists, according to Ukraine's National Police. 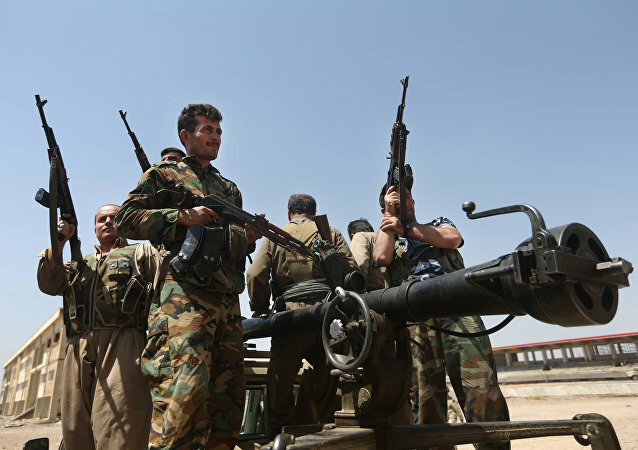 A Kurdish Peshmerga engineering team found a secret tunnel full of bombs in Sinjar city, southwestern Kurdistan region. 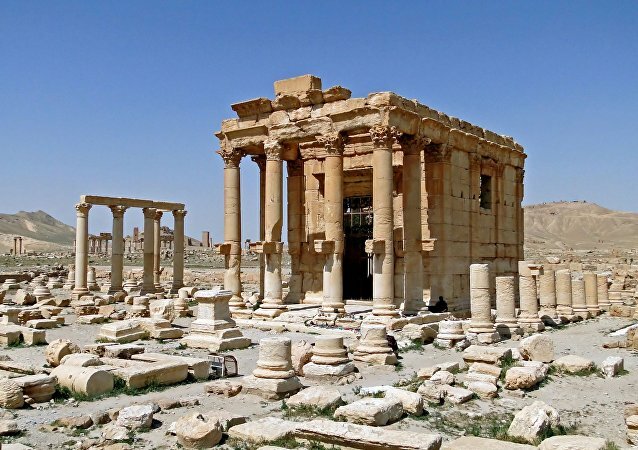 The bombs were placed there by Daesh militants. In an exclusive video by TV channel Kurdistan 24 the team defuse the dangerous bombs. 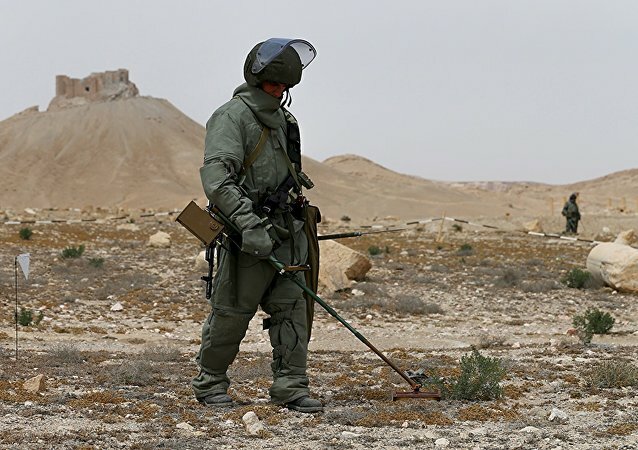 There is no need in sending additional Russia's bomb squads in Syria as the current contingent is successfully performing its duties. 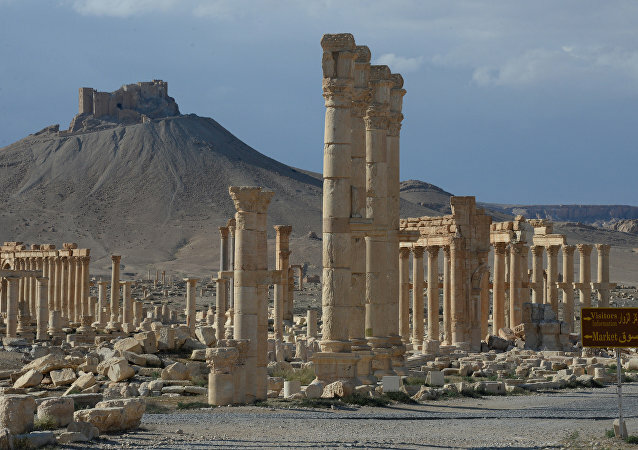 A convoy of over 20 vehicles guarded by Mi-24 and Mi-28 attack helicopters set out on Saturday to Syria’s Palmyra from the Hmeimim airbase to assist Syrian government troops with demining the ancient town, the Russian Defense Ministry said. Weather balloons typically pop once they reach a particular altitude, and the instruments they carry parachute uneventfully to the ground. But not this time. One person has been arrested after a bomb squad detonated a pressure cooker that was discovered in a suspicious vehicle near the US Capitol building.